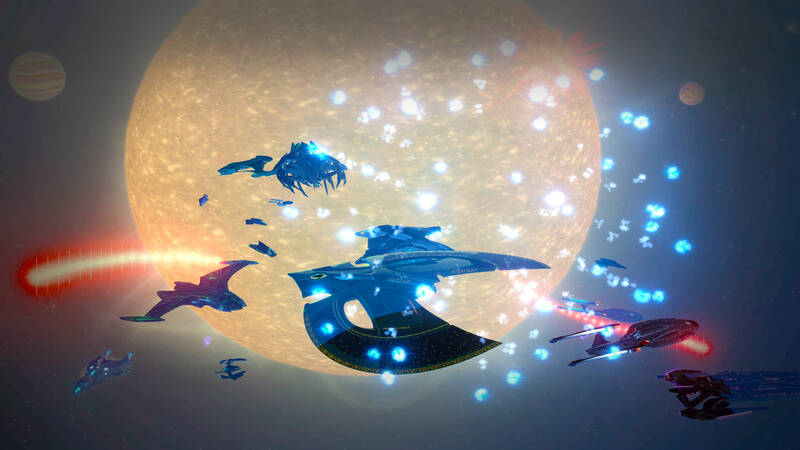 Founded in 2008, Stonewall Fleet is one of Star Trek Online's oldest and largest fleets, and we're proudly the premier gay, lesbian, bisexual, transgender, queer, two-spirit and ally fleet within the game! 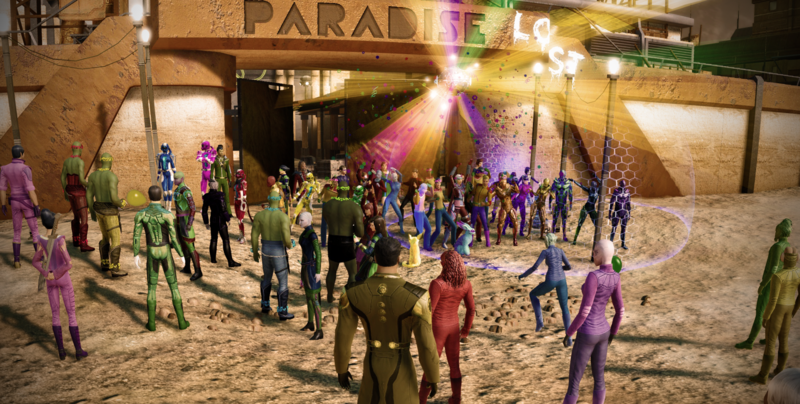 Ever since the first year following the fleet's inception, Stonewall has hosted an annual pride celebration, opening it's doors to the entire Star Trek Online community and inviting everyone to come out to celebrate with us. In keeping with that tradition, we here at Stonewall are excited to host our NINTH annual pride weekend on July 14th & 15th, 2018! This time of year is a time of great celebration for the GLBTQ2+ community. Millions worldwide celebrate in remembrance of the Stonewall Riots, which were a major changing point in the gay & lesbian rights movement that not only affected the GLBT community, but the entire world. 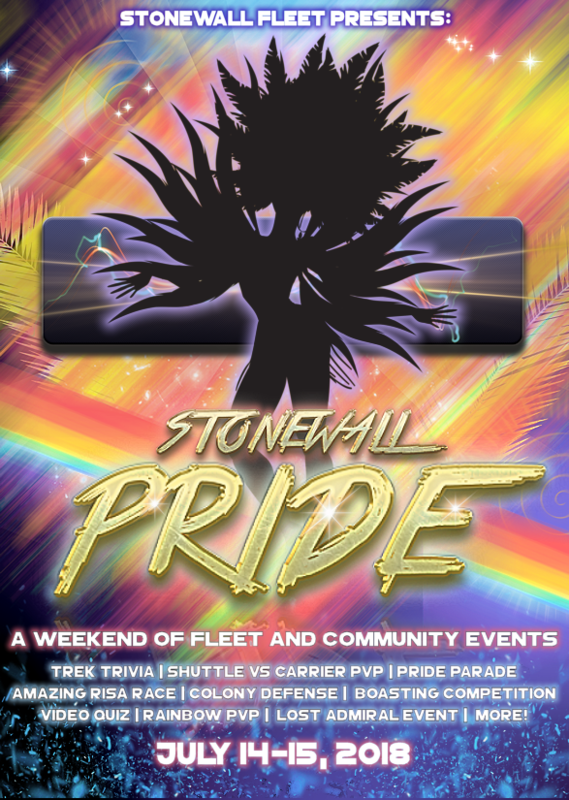 For our entire weekend event schedule and a description of all of our Pride events, check out our official Pride page by clicking right here! We're so excited for our big event and hope to see you and your friends from both outside and within Stonewall at #StonewallPride18! Spread the word! 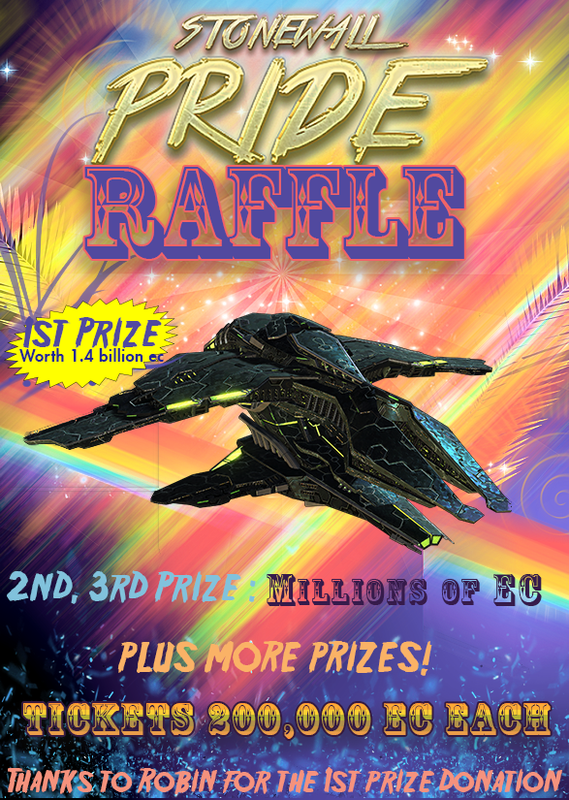 To go alongside the variety of events planned, Pride raffle tickets are on sale NOW, with just a week before Pride Weekend, so you have plenty of time to buy tickets. 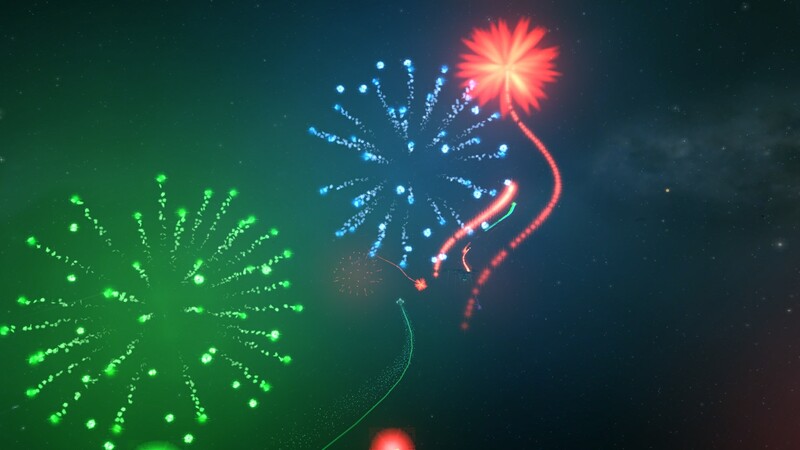 Winners will be drawn from a random name selector and recorded for all to see. The first name drawn will be for the first prize, the second name drawn will be for the 2nd prize and etc. Once your name is drawn from a hat, you're a winner and can no longer win another prize. Raffle Winners will be announced during the Pride Prom. 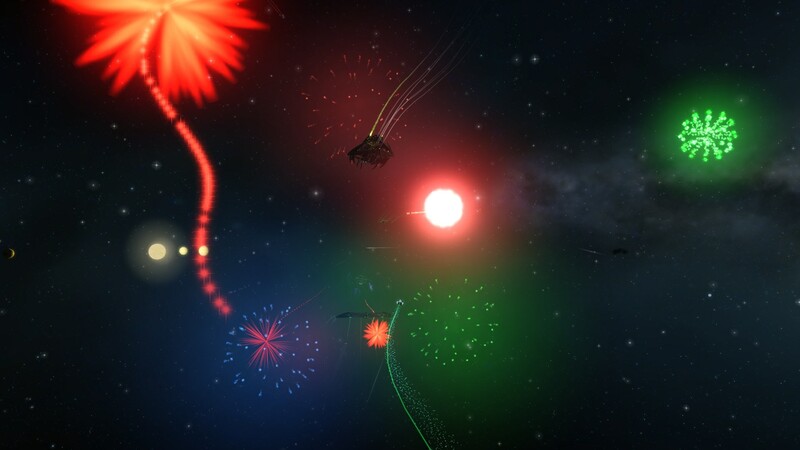 Tickets are 200,000 EC Each (look out in StonewallFleet chat or Discord, for a chance to buy tickets from a Fleet Captain or Admiral within the Department of Resources). Wow that is hell of a donation. @robin gives a lot to the fleet. 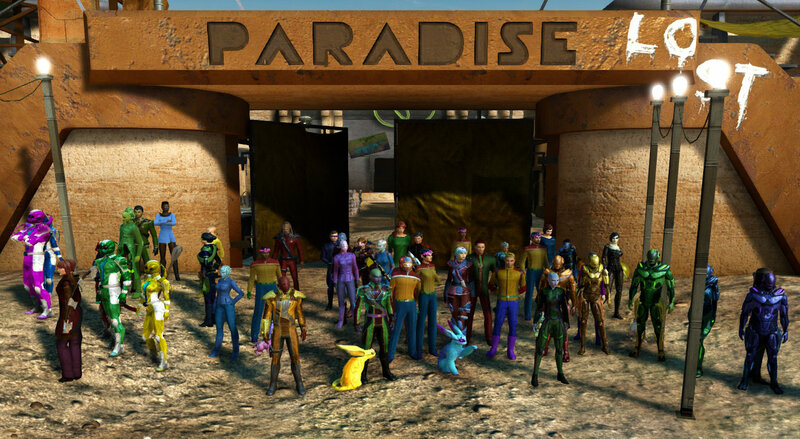 We should name the Starbase after them. Nevertheless the donation is very cool as well as Audioreds suggestion to name the starbase Robinsons! And please, let's not highjack the thread with discussing my modest donations. 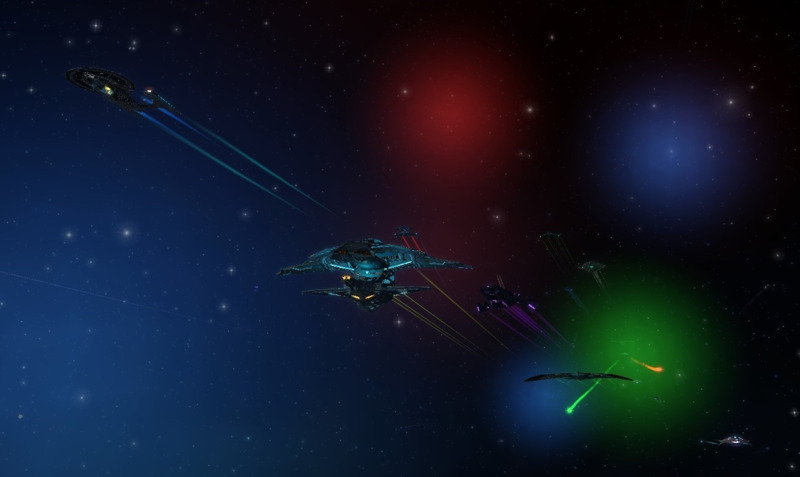 You have to be a member of one of our Stonewall Fleets, as it is possible to win Stonewall Credits, which are only redeemable for Stonewall Fleet-members. The give-away offer is limited to 50 free tickets. Tickets will be given out on a first-come, first-served basis. The give-away will start with the Opening Ceremonies on Saturday. The give-away will end when our Pride Parade on Saturday is finished. Good luck and see you at #StonewallPride18. Can someone either just hit me up Monday for it or get the money from @Kayawyn please? With Stonewall's 9th Annual Pride Weekend now wrapped up, we wanted to take a moment to thank everyone who helped make our pride weekend a success! First off, hats off to all of our amazing Admirals and Fleet Captains of Stonewall Fleet, who donated their weekend to filling the celebrations with events and entertainment for all of us, not to mention the many, many hours of preparation that went into planning the weekend, selling raffle tickets, and making amazing activities such as the Discord video quiz come to life! I think you'll agree that nowhere but Stonewall, will you find this sort of passion, creativity and dedication that helps make each of these awesome event weekends come true! 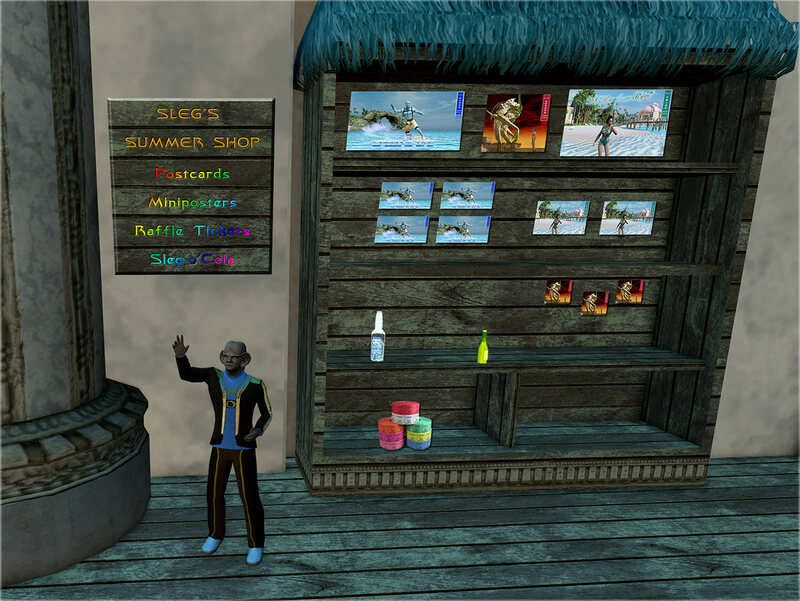 Most importantly, a huge 'thank you' to every member of the community and the Star Trek Online player-base at large, who came out to participate throughout the weekend, whether it was enjoying one of the long list of unique, Stonewall events or just chilling out with us in chat or on Discord, to the relaxing tunes of Radio Risa! Tell us what your favorite part of this year's Pride was! Maybe it was making a new friend, or perhaps enjoying an event... or making off with a big prize! Have some screenshots? Upload them to this thread or drop them in our screenshots channel on Discord! We'd also like your feedback! What was amazing? What do you want to see at Pride again? What could be done better? 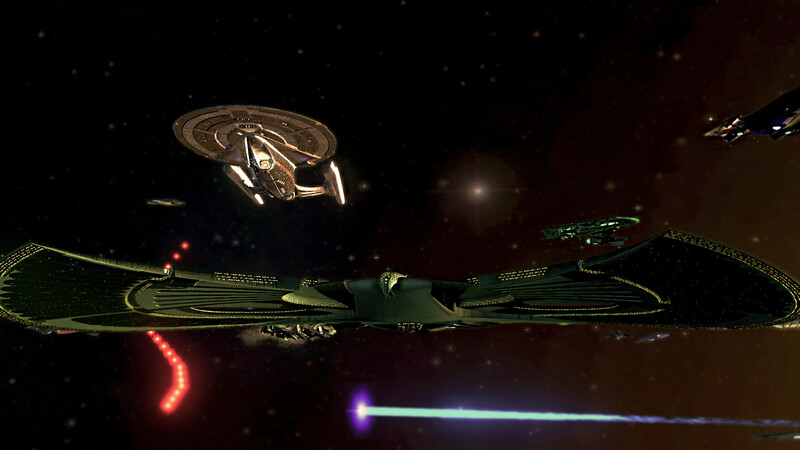 The ears of Stonewall Fleet's leadership are open, and they'd love to know what you thought! Help them make next year's 10th anniversary Pride an even bigger success! Just wanted to say thanks again for the events and the amount of work put into them, it was superb. I am glad I was finally able to attend and actually take part in this years one, also my first time taking part and doing it with the Stonewall Members. I am happy to say laughs were had a plenty and the banter was grand. I met and made some new friendships and mates and strengthed others. 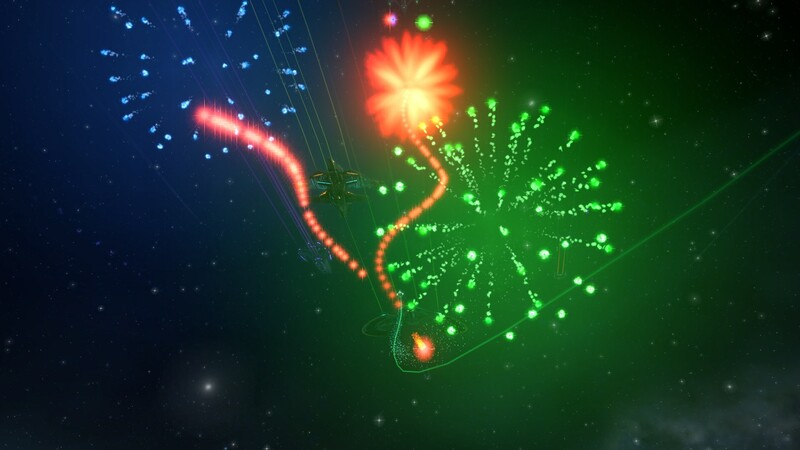 Thanks for coming out for the fun @NanoLion! Glad you had a blast!! I wasn't able to participate in the entire event due to my PC upgrade shenanigans, but I have to say that the maze was by far my favorite part. The "traditional" events were fun as always, but more CUSTOM events like that would get a big thumbs-up (or something) from me!